Home2 WheelersBMW Motorrad is all set to rev in India’s two-wheeler motorcycle market. BMW Motorrad is all set to rev in India’s two-wheeler motorcycle market. 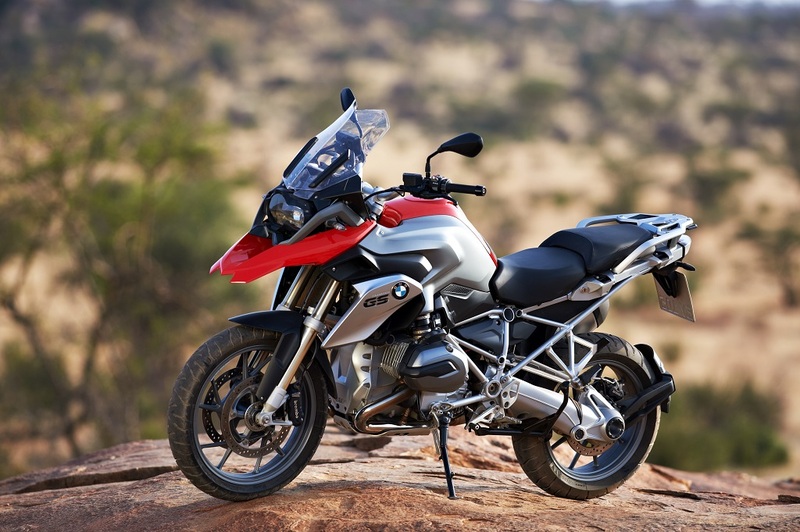 BMW Motorrad to start operations in India as a part of BMW Group India. Gurgaon. BMW Motorrad has officially started its operations as a part of the Indian subsidiary of BMW Group. Earlier, BMW Motorrad was operating in India with importers who had sales outlets in Mumbai and New Delhi. Presently, BMW Motorrad is in the process of setting up the team and dealer network in India. Mr. Shivapada Ray has been appointed as the head of BMW Motorrad in India. In the initial phase, BMW Motorrad will set up dealerships in Ahmedabad, Bangalore, Mumbai and Pune. As the most innovative manufacturer of premium motorcycles in the segments of Sports, Tour, Roadster, Heritage and Adventure, BMW Motorrad is opening a new chapter of its market strategy in India. BMW Motorrad dealerships in India will display BMW S 1000 RR, BMW R 1200 RS, BMW R 1200 RT, BMW K 1600 GTL, BMW R 1200 R, BMW S 1000 R, BMW R NineT, BMW R NineT Scrambler, BMW R 1200 G S Adventure, BMW R 1200 GS, BMW S 1000 XR which are available as Completely Built-up Units (CBU). 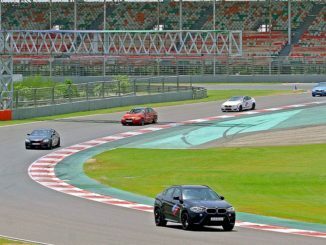 Rev up in Style: BMW India launches BMW M Performance Training Program in Delhi NCR. 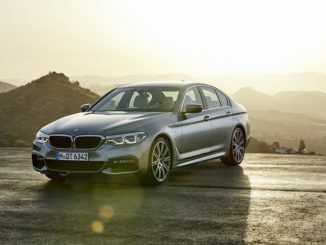 BMW Group India spearheads ‘Sheer Driving Pleasure’ with a strong and focused product offensive. 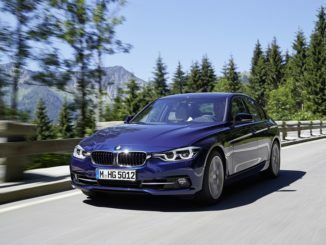 Epitome of Sportiness and Driving Pleasure: BMW launches the new BMW 320d Edition Sport in India.